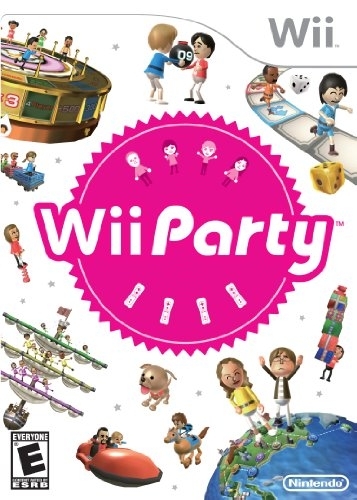 Wii Party is a misc game developed by Nd Cube and released on Wii. Nintendo says 9.15m as of september 30. 7.27M, could reach 8 million LT! Early grats on the 7 mil!